Are you winging it when it comes to your social activity? The expression “social media ROI” gets tossed around frequently and you know it’s important. But where do you start and how do you relate what to measure online with your overall business goals? Here are four business goals, how social media can impact these goals and most importantly, how you can measure the impact of your social media efforts on these goals. Determine how each goal below relates to your specific business goals and then choose which social media results are relevant to measure. Do you want to increase your brand recognition and online influence? It’s important to stay relevant. If customers aren’t aware of your brand and what it stands for, your business may be spinning its wheels. When customers are aware of your brand and interact with it on different social media sites, they are more likely to recommend it to their friends by liking posts on Facebook and retweeting you on Twitter. 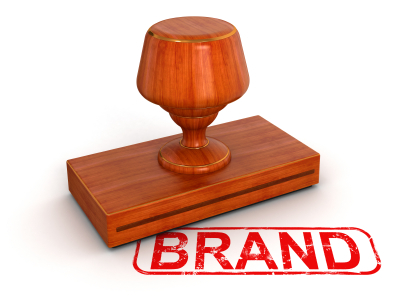 Brand awareness is a crucial first step in gaining a customer. Image source: iStockPhoto. Here’s how to measure your brand recognition and influence online. Klout looks at your various profiles from across the web to assess your influence. Your Klout score is a reflection of your brand’s social influence based on your activity across many social networks and ranges between 10 (low) to 100 (Bieber). Klout is a popular tool for measuring your online influence. Track your Klout scores over time to assess your progress. To measure the effectiveness of your PR and branding efforts, record your Klout Score, True Reach, Amplification and Network Impact on a spreadsheet each month. Then, over time, your changes in scores will allow you to understand which efforts improve your score. In my case, guest blogging and increasing my average daily tweet count from two to five has had the greatest positive impact on my influence score. NOTE: It’s important to remember that Klout is simply evaluating your external social media presence. It is not a direct measurement of your revenue or success as a business. It’s an important distinction because people can get easily swept away in trying to increase these social media numbers. Have you wanted to drive more traffic to your site or blog? Traffic is important to all sites, especially if you’re selling online. While website traffic should never be the end-all, be-all goal of your website, in order to accomplish other website goals, you must have a baseline level of traffic. 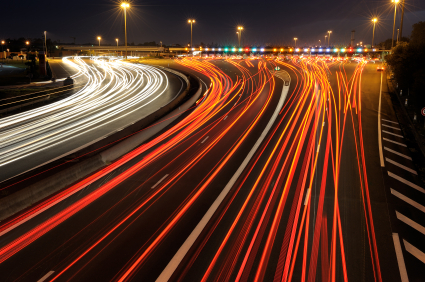 If you create the most beautiful, efficient website you can, it won’t matter without traffic. Don’t get me wrong, there many other factors that can influence conversions, but website traffic is the fuel required to even begin the race. Besides sales opportunities, the more people you have visiting your site, the more chances people have to engage with your blog content, click your social media widgets, interact with your brand or share your site with friends and followers using your sharing buttons. Bottom line, the more traffic to your site, the more chances you have to make money. Image source: iStockPhoto. Here’s how to measure visits from social media traffic. Google Analytics makes this process very simple for any website owner. To understand traffic, use Google Analytics Social Reports, which show site data generated directly from over 400 social sites. Open your Google Analytics account. Select the Traffic Sources tab. From the Social drop down menu, select the Overview page. Record Visits and Visits via Social Referral into your spreadsheet. Your Visits via Social Referral number shows the specific impact of social media on your site traffic and you can quickly see its percentage of your overall traffic by dividing by Visits. Do you want to increase the amount of time spent on your site or blog? 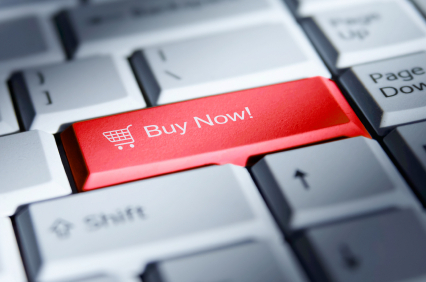 The more time people spend on your page, the more likely they are to buy from you. 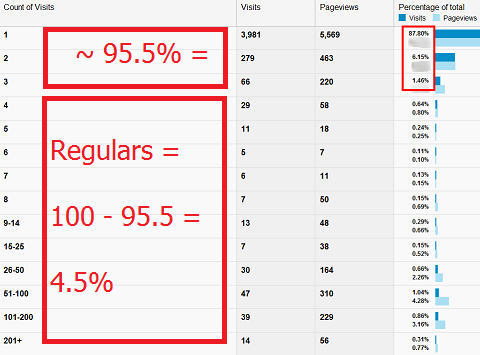 If the people visiting your page only do it once, then you’re not executing a long-term web strategy. Ideally, you want to create loyal visitors who frequent your site. Another very important aspect of visitor loyalty is to understand on average how many visits are required for one of your visitors to convert. A conversion could be a visitor purchasing from your site, signing up for an email newsletter or downloading an ebook. 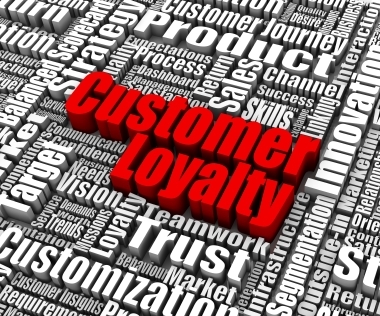 Establishing loyalty to your site will help grow your customer base. Image source: iStockPhoto. Here’s how to measure visitor loyalty from social media. This measurement requires a one-time setup step (Part A), but once completed it can be easily reused for future measuring (Part B). 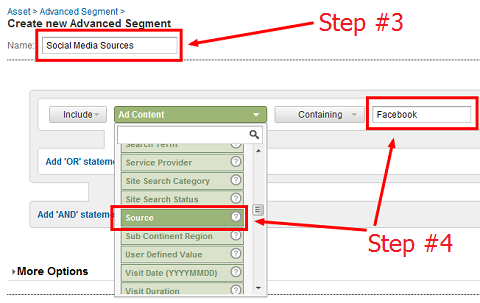 You’ll need to create a custom segment inside Google Analytics specific to your social media traffic. Visitor loyalty numbers will depend greatly on your site type, your readers and the content you produce. Therefore, it’s important to look at your baseline levels, set a goal and measure your trend over time. Open Google Analytics, and click into your Admin panel. Click the Advanced Segments link. Click Create + New Segment. Create a new Advanced Segment in Google Analytics. Select Source and add a URL for a social media site. Click the Add OR Statement, then click Add a Dimension, and again select Source to add another site. Repeat Step #4 to add another social media referring source such as Twitter. 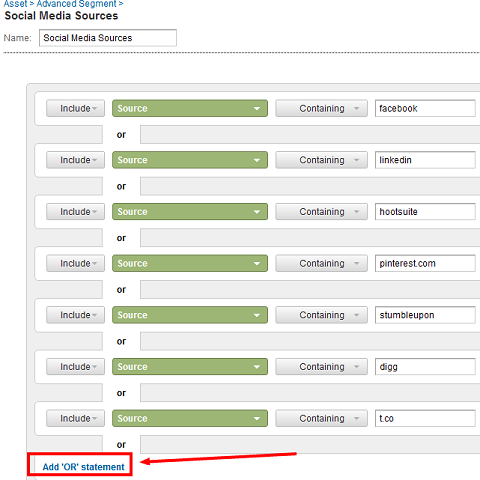 Continue to add sources for each social network referring traffic to your site. Repeat Step #5 to add all major social media sources, such as Facebook, Twitter, t.co, YouTube, StumbleUpon and Digg. Once these have been added to your Custom Segment, click the Save Segment button. 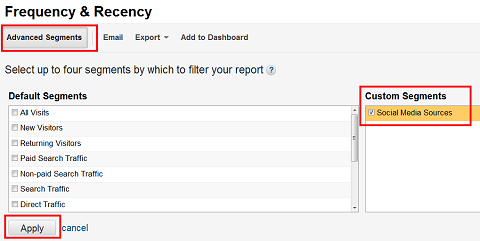 From Google Analytics Standard Reporting, select the Audience tab. From the Behavior drop down menu, select the Frequency & Recency page. 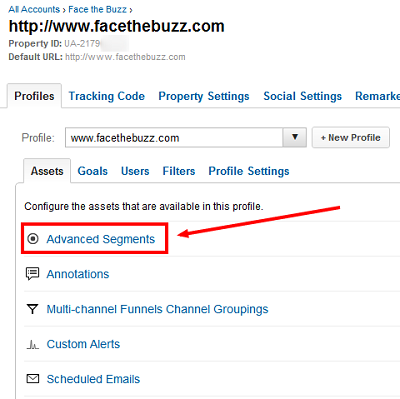 Click the Advanced Segments tab, check your custom Social Media Sources, and hit the Apply button. Select your Social Media Sources segment. Add the percentage of total Visits (top percent number) for the first three Count of Visits rows (3 visits or fewer) and subtract this percentage from 100% to calculate your Regulars value. Record your Regulars percentage on your spreadsheet. My goal is to increase my Regulars percentage over time. Use Visit Count to calculate regular visitors from social media sources to understand the loyalty of these visitors. Do you want to increase total conversions from social media? Most business owners want to understand the direct relationship between social activities and sales. You should know the traffic source for any important business goal and these goals should be set up in Google Analytics or your software of choice. For most of you, the most important web goal is a visitor converting to a lead captured by entering personal information into one of your web forms. For businesses that conduct the majority of business online, these goals are the lifeblood of the organization and are key measures of success. Even if you’re just getting started acquiring customers or leads online, you should make this measurement a primary focus of your efforts. According to Gartner Research, by 2015 companies will generate 50% of web sales via their social presence and mobile applications. Image source: iStockPhoto. Here’s how to measure conversions from social media. Using the Social Reports within Google Analytics, we can understand the specific value of each social network. 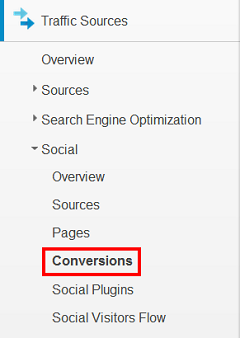 Of course, you need to have goals set up within Google Analytics for the conversion information to be displayed. From the Social drop down menu, select the Conversions page. 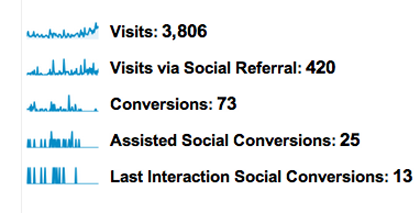 Google Analytics displays conversions from social traffic sources. Record Conversions and Conversion Value into your spreadsheet. Consider recording this value more often than monthly. Google Analytics shows Total Conversions and Conversion Value. I recommend you measure your goals on a monthly basis, record these numbers in a Google spreadsheet and monitor the increases or decreases month-to-month. As a bonus, the measurements outlined here can all be done with free software. Don’t fool yourself into believing that social media is completely free marketing. Your time is valuable, especially if you’re just starting up or you’re a small business. Unfocused efforts spent on social media can quickly become a huge time sink. By measuring your social media impact, you ensure the best use of your time and resources. What do you think? What social media metrics are you measuring? What questions do you have about measuring goals? Leave your questions and comments in the box below.